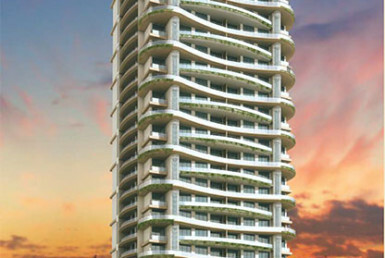 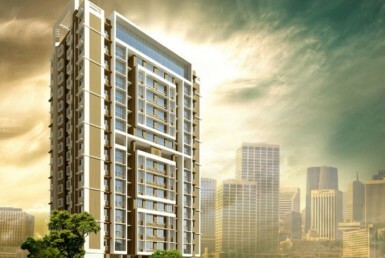 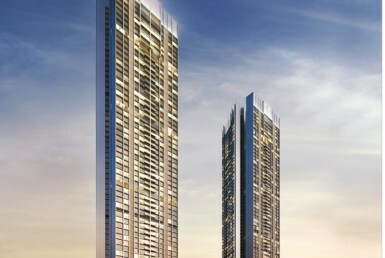 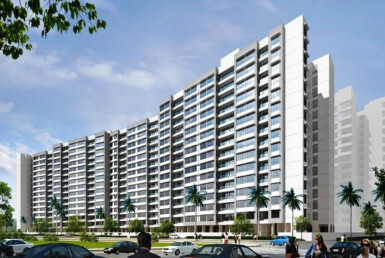 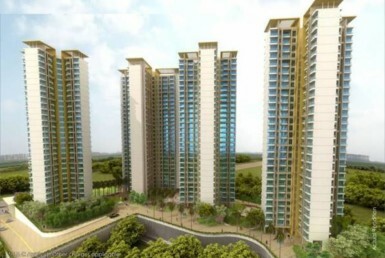 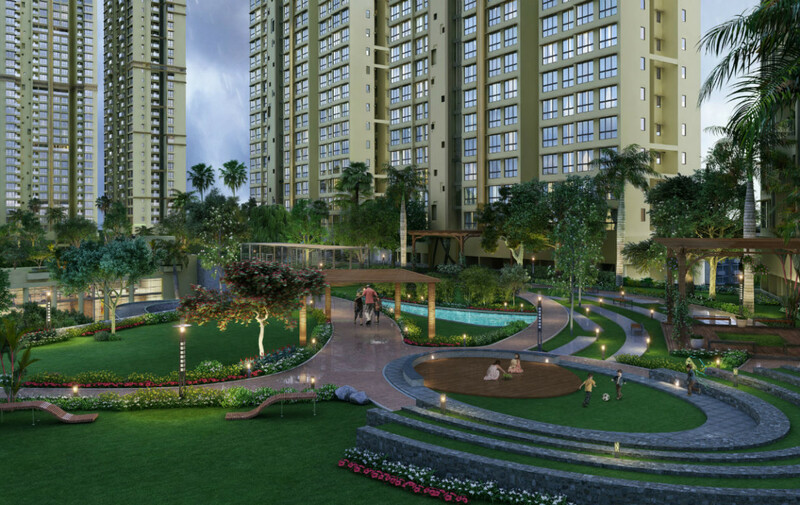 Welcome to Runwal Bliss a premium residential project built around a 150 years old banyan tree. 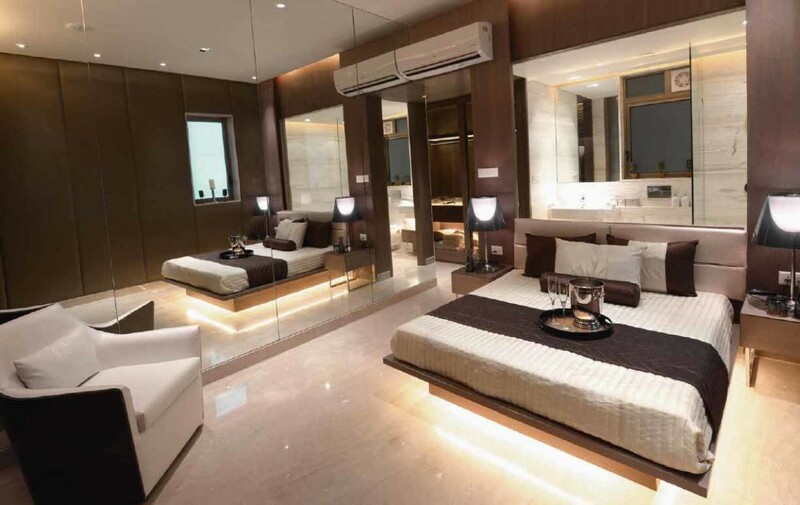 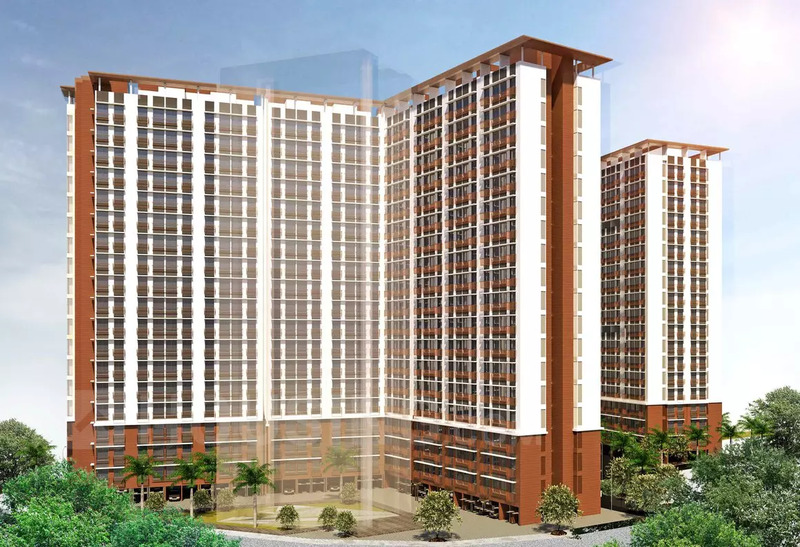 It has been designed to offer its residents a tranquil and peaceful haven amidst the hustle bustle of the city, without missing out on any of the city’s conveniences. 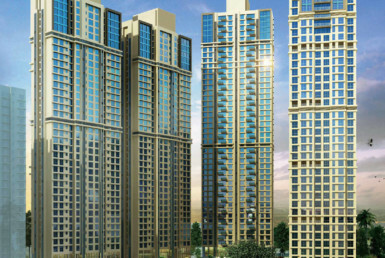 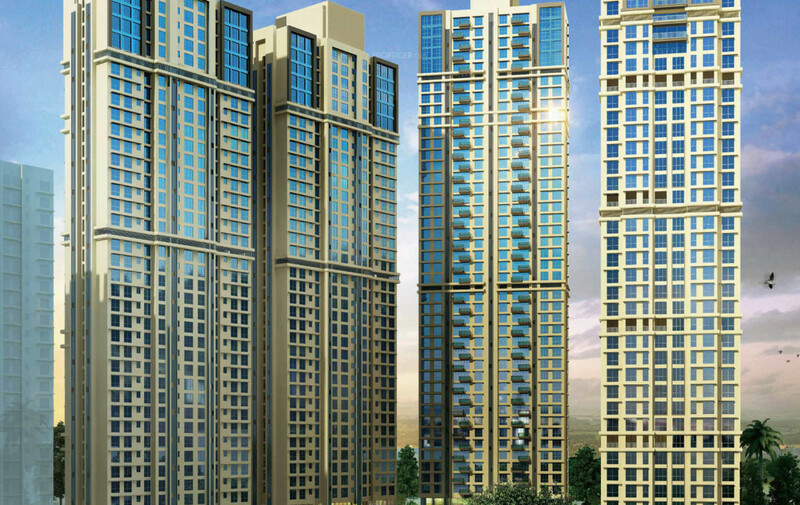 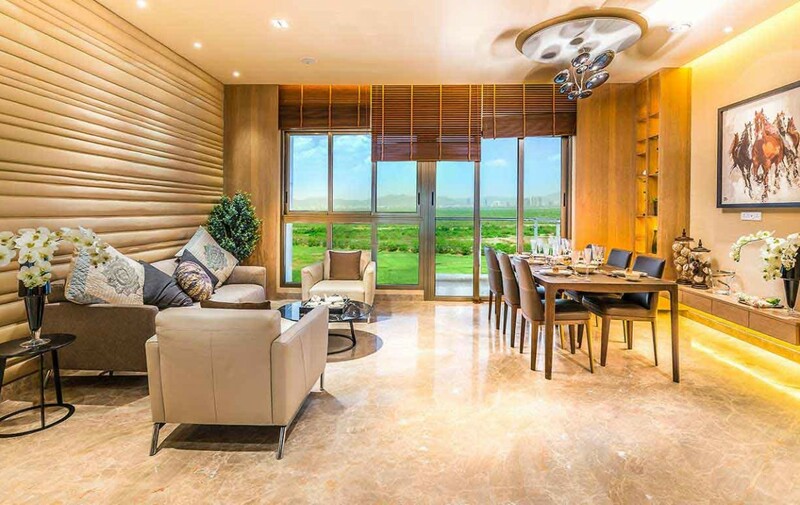 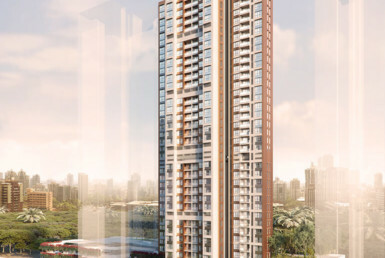 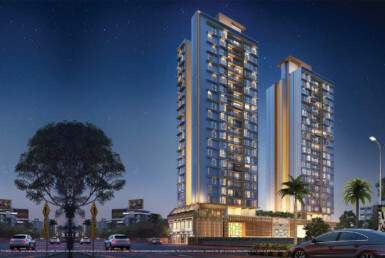 Located just 3 km away from Powai, at Kanjurmarg East, it comprises of beautifully designed residences, landscaped open spaces and some of the best recreational amenities on offer.